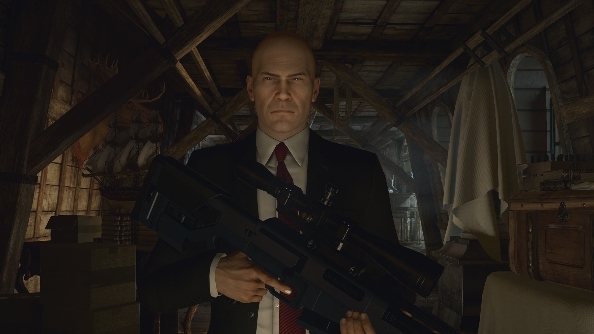 It’s time to load in those nine millimeters and screw on those silencers, because Agent 47’s ready for a new contract. Hitman, the next in IO Interactive’s series of stealthy, sneaky, assassin games is soon to release. If March is just too far away, you can get creatively destructive right now in the best sandbox games on PC. It’s an interesting and bold new move for the series: rather than being a big, multi-hour epic on a disc, 2016’s Hitman is an episodic downloadable game, telling the story of Agent 47 across a variety of missions delivered to your PC over a number of months. 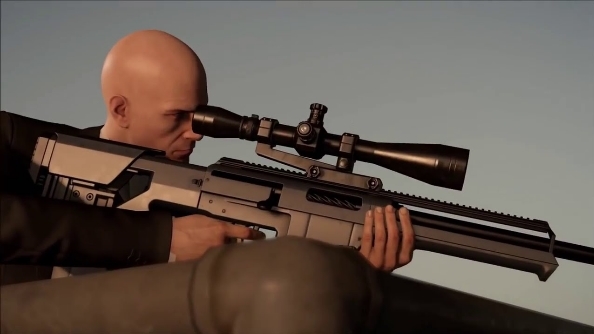 That may be an exciting new direction, but there’s one thing you can be sure about: Hitman’s still going to be violent, silent, and as focused on perfect target elimination as it’s ever been. 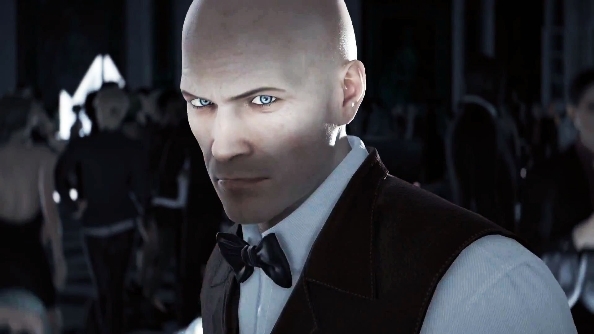 So without further ado, here’s everything we know about Hitman. Hitman will release on March 11th. It’s on this day that you’ll be able to play the game’s prologue and first mission, both of which are contained in the Hitman Intro Pack. These two sections kick-start the game’s overarching season plot, as well as providing a stand-alone, individual story set in Paris, focusing on Agent 47’s mission at a fashion show. The Intro Pack will give you a good taste of the “World of Assassination” that IO are aiming to provide with Hitman. If you’re already convinced you want to be in for the entire season though, you may want to opt for the ‘Full Experience’. Hitman’s full-price option works as a sort of season pass, much like a Telltale game. Whenever new missions become available, you’ll be able to download them and play without paying anything extra. Hitman’s missions will be staggered throughout the year, each telling an individual story akin to case-of-the-week episodes of TV shows. Indeed, the whole structure has been made to mimic how television drama operates. “The episodic nature of Hitman allows us to craft both individual stories centred on Agent 47’s targets as well as longer season stories involving 47, Diana Burnwood, the ICA, and an entirely new main cast,” says Travis Barbour, community manager at IO. Right now there’s no rigid schedule, but expect new missions to be staggered across the year, each providing new locations, targets, and tools. The first mission to come after the game launches will be set in Sapienza, Italy. Publisher Square Enix has said to expect this mission to release around April. Following Sapienza will be Marrakesh, Morocco in May. From there Agent 47 will be jetting off to Thailand, America, and Japan in “regular monthly content updates”. 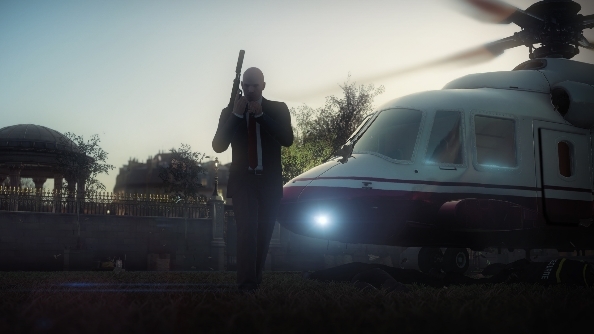 Six episodes will be released, making Hitman seven parts in total. As already noted, Hitman will be available in two different forms. If you wish to sample the opening section of the game without committing yourself to the entire set of episodes, then the Hitman Intro Pack is what you need, which will cost £10.99 / $14.99. If you’re happy to buy into the whole game, then the full-price ‘Full Experience’ option is for you. This costs £39.99 / $59.99, and you won’t have to pay for any subsequent episodes released. If you’ve bought the Intro Pack, there will be a slightly discounted version of the Full Experience that will upgrade your existing purchase. After the relatively lackluster response to Absolution, IO appear to be returning to a more open, freeform Blood Money-esque structure for Hitman. Each episode will be set in a sizable sandbox location, offering up multiple opportunities for murder. The environment will be as much a tool as the weapons you bring in your attache case. Stealth is going to be more important than ever, thanks to a huge amount of AI characters that will react to your presence and any suspicious goings-on. Absolution featured around 40 of these ‘active’ AI characters per mission. This game has near enough 300. That’s a lot of witnesses to any wrongdoing you have planned. To see Hitman’s open approach to creative murder, take a look at this 40-minute playthrough of the game’s Showstopper mission, set at a Parisian fashion show. We also got to talk to IO about Showstopper in more detail when we saw Hitman at Gamescom. Alongside the campaign are two other modes: Contracts and Escalation. Contracts allows players to create their own scenarios and make them available for other people to play, in a similar manner to when the mode was last seen in Absolution. Escalation is being kept under wraps for now and, alongside ‘elusive targets’ and ‘other live content’, is one of Hitman’s bigger mysteries. IO have mentioned that some elements of Hitman will only be available for a very limited time. For example, some targets may appear in the world and only hang around for a short period before disappearing, meaning you’ll never be able to score that kill unless you strike quickly. That’s likely one of several ‘live’ elements of the game. 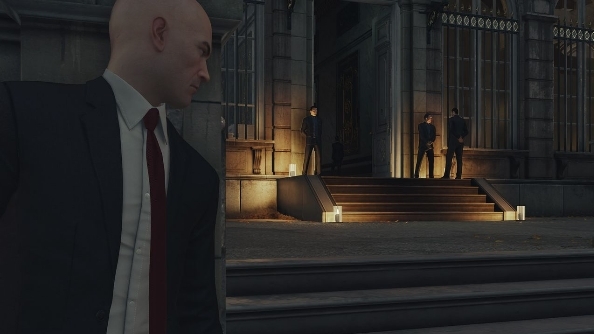 The cinematic opening for Hitman shows the events of Agent 47’s career between the game’s prologue mission and its first Paris-set contract. Those events are otherwise known as ‘all the other Hitman games’. Refresh you memory with the highlights in the trailer below. For a dash more sunshine, the Sapienza trailer tantalises your senses with its playground perfectly crafted for murder. Before you consider making your purchase, take a look at the system requirements for the game to check your system is up to scratch. That’s all the intel for now, Agent. We’ll update you in the field as and when new game info arrives. Until then, stick to the shadows. Or comment how hyped you are for Hitman below.